TD Friends of the Environment Foundation has 10 fun and green activities for all ages that are perfect for a summer's day. (NC) You don't have to go far to find entertaining summer activities the whole family will love. 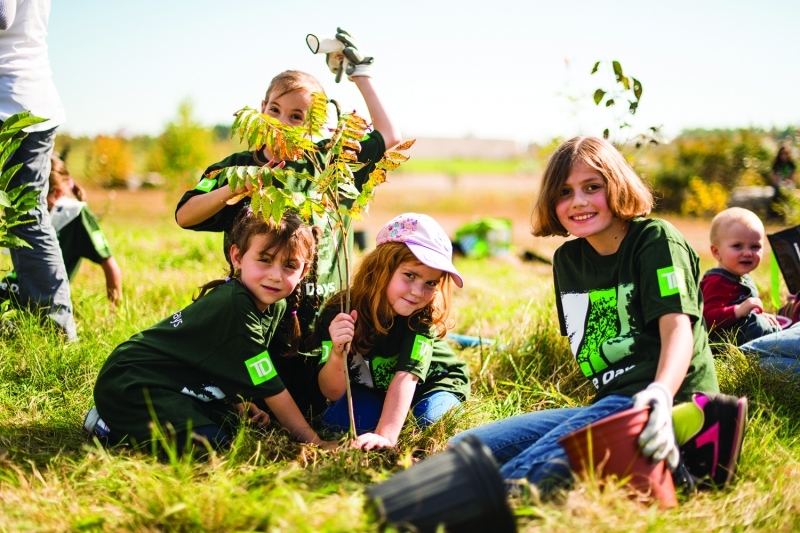 TD Friends of the Environment Foundation has 10 fun and green activities for all ages that are perfect for a summer's day.